Nail treatments at Dreamers are always amazing. 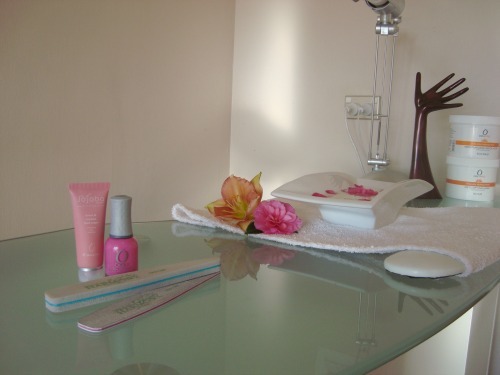 Your nail hygiene to be our highest priority. (Each client gets their own bag containing clean unused files and all implements are sterilised ready for you). 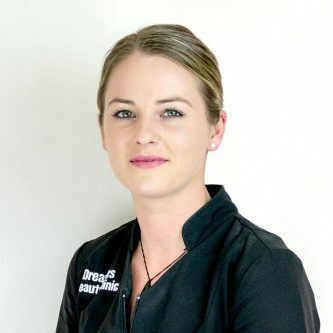 Our well-trained staff who offer a full nail service including Gelish and SNS Gel Dipping. If you’d like a subtle nail rejuvenation or nail makeover, we can do it. Only top quality nail products are used and tested by us. 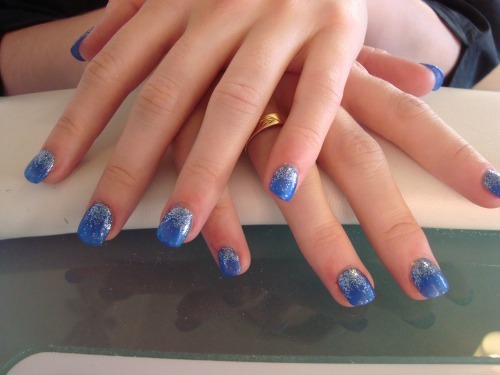 Our nail technicians have ongoing education to bring you the latest techniques. You’ll start with having a full consultation with your therapist. Any current nail polish removed, as well your nails shaped and filed. There are many ways you can have your nails shaped from rounded to square tipped. Trust your nail technician’s advice; some nails will break much easier if they are shaped wrong. You’ll have a hard decision when it comes to polish. Be ready to be wowed by the colour selection. If you are unsure of colour, perhaps a French Manicure is for you. Designed to look natural, you’ll have a slight line of colour at the tip of your nails that ranges from start white to light pink. You’ll then have a glossy clear over your nails which will make them look amazing. Look forward to the feeling of being pampered and nice relaxing hand massage that will have your hands looking and feeling amazing. Gelish nail application provides strength to your natural nail with the appearance of natural looking nails. Gelish nails harden when exposed to UV light and looks just like nail polish but lasting up to two weeks without chipping. The application of Gelish polishes are similar to nail polish – you have a base coat, polish colour and top coat. Each coat has to be cured in the UV light for two to three minutes. Not sure which type of nails are best for you? Dreamers nail experts would be more happy to explain all the options for your nails. Email us or phone us on 07 549 1213 to find out more.